Florida’s 2017 legislative session starts today, March 7. A major issue to be discussed during the session is Florida Senate President Joe Negron’s land acquisition proposal. 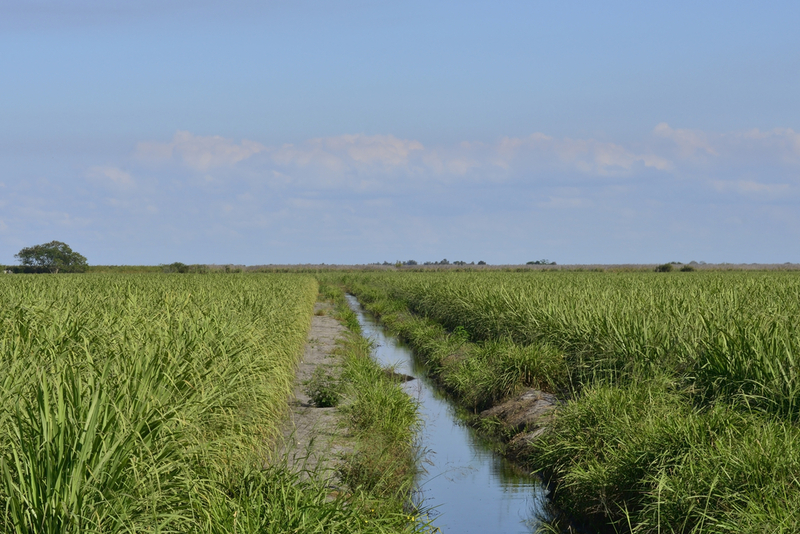 Sugar farmers in the Everglades Agricultural Area (EAA) are fighting for their land as Sen. Negron’s proposal moves through the Senate and the House. Senate Bill 10 proposes the purchase of 60,000 acres of land south of Lake Okeechobee to build a reservoir. The main purpose of the bill is to reduce the amount of destructive releases from Lake Okeechobee into estuaries on both sides of the lake. 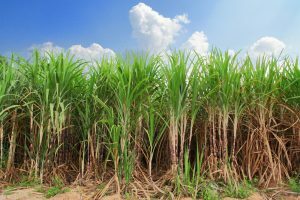 However, the 60,000 acres of land is made up of mostly sugarcane farmland. If Senate Bill 10 is passed, it could have detrimental effects on the farmers who reside and work on that 60,000 acres of land. 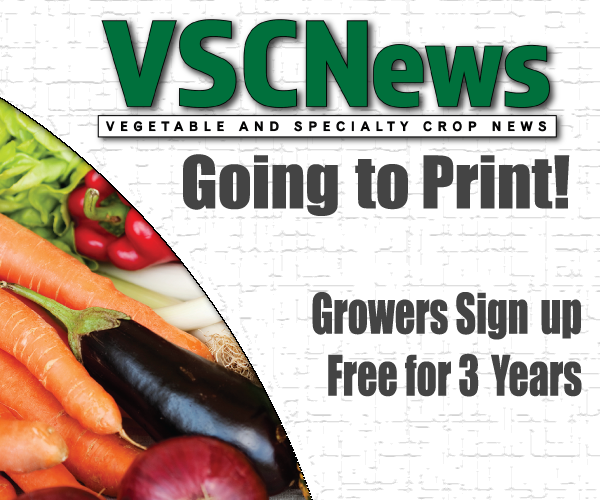 Ardis Hammock is the vice president of Frierson Farms in Moore Haven, Florida. 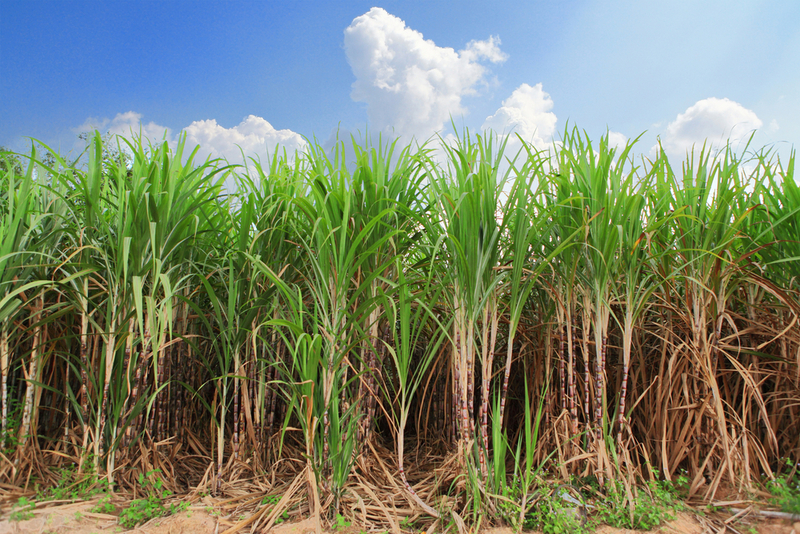 The family-owned farm has been growing sugarcane in Moore Haven since it was founded in 1918. Hammock is very passionate about disputing Senate Bill 10 and preserving the viable farmland for the sugar farmers. She describes the bill as an urban-against-rural issue. Hammock believes the bill is not the solution to the algae blooms in the estuaries, saying it will only accomplish destruction to the land and the farmers who grow there. “Any destruction in the EAA affects everyone,” she says. Hammock believes agriculture is the heartbeat of the Everglades. Passing Senate Bill 10 would have a severe impact on the crops and the lives that depend on the 60,000 acres of job-sustaining land south of Lake Okeechobee. “No one has the right to propose a bill that will annihilate an industry, a town and folks’ lives,” Hammock concludes.